This calculator that will help you to see the long term effects of reinvesting your interest earnings rather than withdrawing them as they are earned. Note: The results of this calculator are based on monthly compounding. If you are teetering on the brink of whether or not to reinvest your already earned interest in a savings account, allow your decision to be made for you by examining the potential that your interest might gain if you were to place it back into an investment account and let it do its job for another period of time. There is no doubt that it is tempting to withdraw the balance of your interest as soon as it is earned and your savings account has come to a closing point that will permit you to gain access to the funds. After all, the reason that you invested your money in the first place is so that you will have those extra monies to use as a cash pillow to the rest of your finances. But, the savvy investor knows that the best way to use that gained interest – at least in the long term – is to turn it around and flip it right back to where it came from. Reinvesting your interest will make serious gains for you in the long run, if only you are patient and diligent enough to wait for it to come back to reward you. Let the details of this theoretical scenario tempt you away from immediately withdrawing your interest and sway you over to the side of reinvestment. 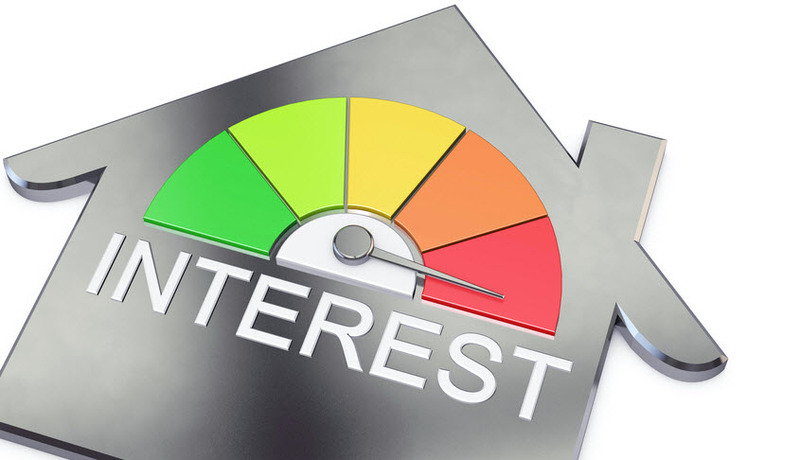 A wise saver who decided to initially invest a sum of $10,000 at a nice 4% interest rate (compounded monthly) over three years would wind up with a monthly interest withdrawal potential of $33.33. While this might sound like a mere drop in the bucket, just wait until you get a glimpse of the end result and make your judgment then. The total of these interest withdrawals on the initial deposit after ten years equals out to a decent $1,200. But, if our savvy investor were to reinvest all of their interest as it is earned, the potential savings profit on this alone would be a whopping $11,272.72. And all this just for letting your money sit quietly in a separate account untouched by you. As you can see, interest reinvestment, if you can spare the money, has the potential to increase your original interest profits by a significant amount, sometimes even doubling or tripling your base earnings depending on how long you can afford to leave it alone. What if I Need to Withdraw Early? Of course, if a situation were to arise in which you needed to withdraw the money before the termination time for the investment was finally over, you would be able to under most standard investment contracts but only after paying quite a hefty fee or penalty for early termination. This option should really only be considered in absolute emergency situations such as unexpected medical bills, as those who withdraw early risk losing nearly all of their interest or sometimes even more than their interest earned. Ensure that you do not have to take this route by having a good emergency fund already in place in an account that is accessible to you.